A Music Network for the World of Dance! MusicMills lIVE 30+ Dance Channels Streaming Live. 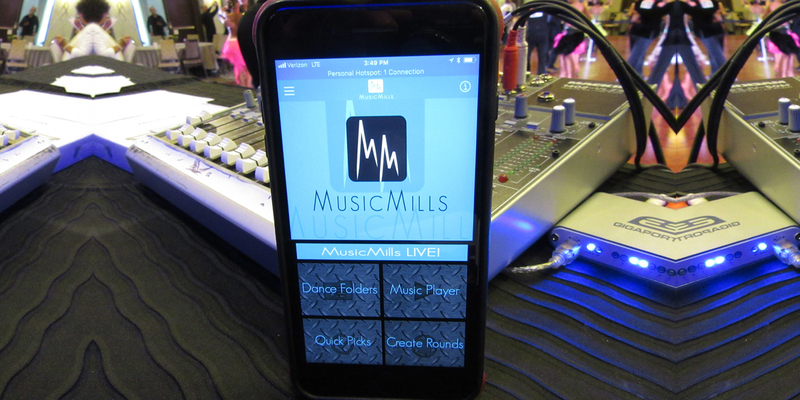 MusicMills, created by Brent Thomas Mills, producing Curated Dance Music, Sofware/App, LIVE Dance Bands, throughout the world for over 25 years. MusicMills has been accompanying the world of dance, with all its many musical needs, arrangements, edits and performances. Your music throughout the weekend at the Superama was incredible, as always. If anyone asks me why I love this comp [event] so much, one of the first tings I say is how amazing the music is. Wouldn’t be a comp [event] without you. And that’s the DJ [Music Director] aspect of it, from Wednesday through Saturday, but OMG, I love the live band music we get to dance to. So thank you. I absolutely love this app…I’m a cloggin teacher and highly recommend this app to all of my fellow cloggers, in fact I recommend it to all dance instructors. It’s easy to work with and the tempo control is the best I’ve ever used. Another plus, with this app, ins the ability to save your favorite songs in a file for quick recovery. Thank you MusicMills, for sharing this wonderful app. For my large studio in LA, I use both the software AND the App! I can use the LIVE Streaming in ANY room! I have fresh, new music each day! I hated hearing the same songs, day after day! 🙁 That is no longer the case now and it couldn’t be easier!! 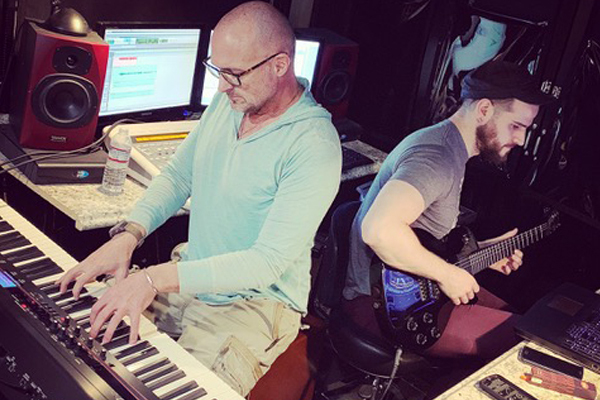 Thank you, Brent and MusicMills for making my life easier and bringing a better energy to my studio, students, teachers and especially ME!! Sweet! MusicMills deserves 5 fantastic stars!!! We have been using his playlist services ever since we opened our business. The software is so easy to use and is always on time with new music updates! We are known to have the most rockin playlist in town and it’s all because of MusicMills!!!! We could not recommend this any more highly to anyone that needs this kind of service! Want to keep up with the latest, greatest dance music? 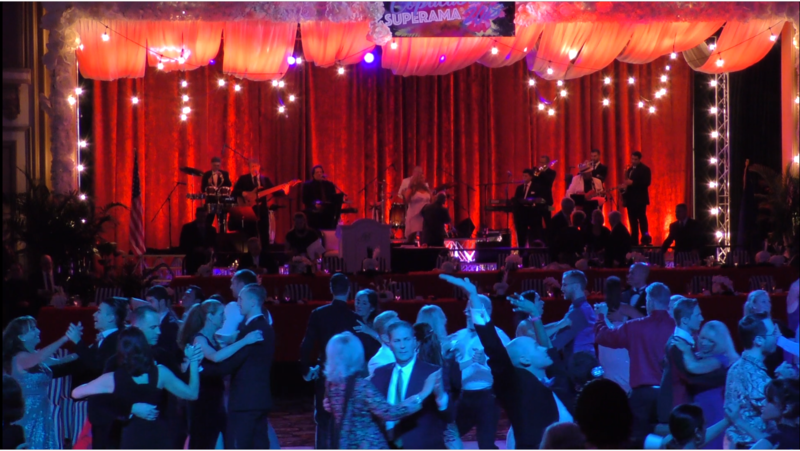 to bring the world of dance closer to their musical inspiration!